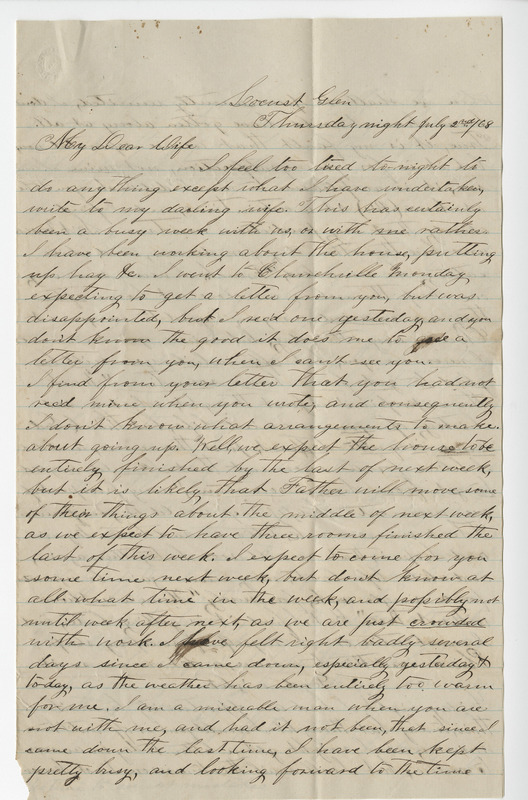 This collection consists of 100+ letters written between the years of 1863–1868, accompanied by a book entitled, The Heizer Family: American Pioneers by James Marion Heizer c.1861-1868. 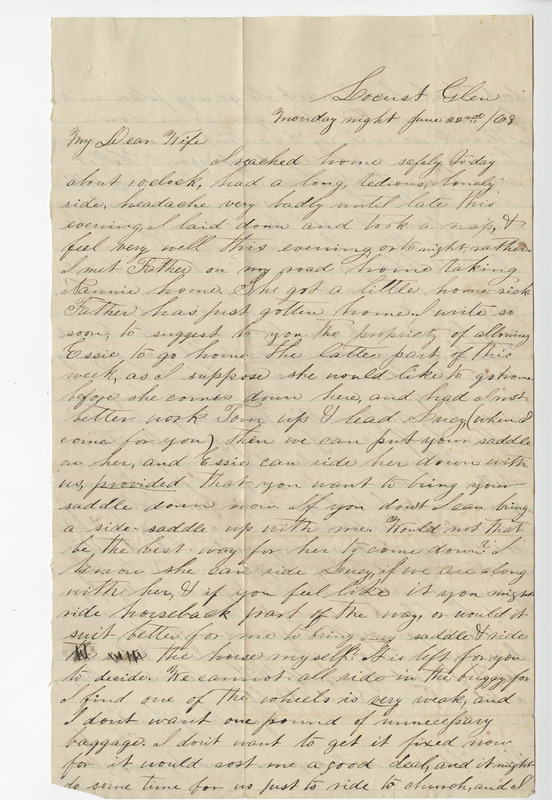 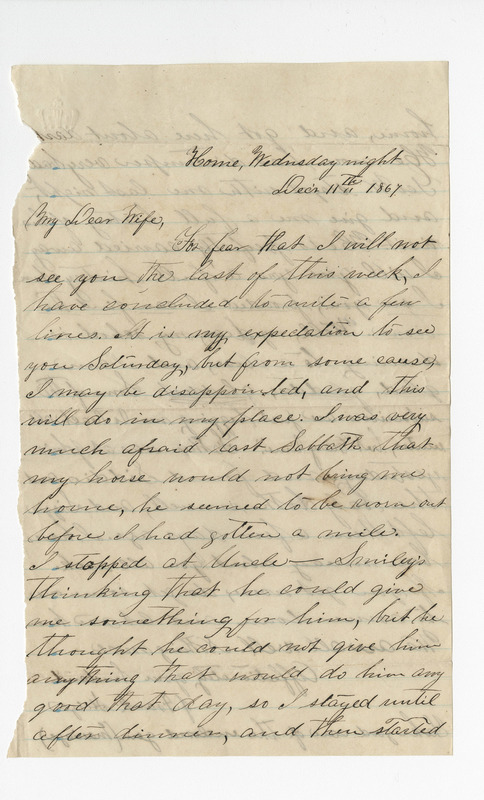 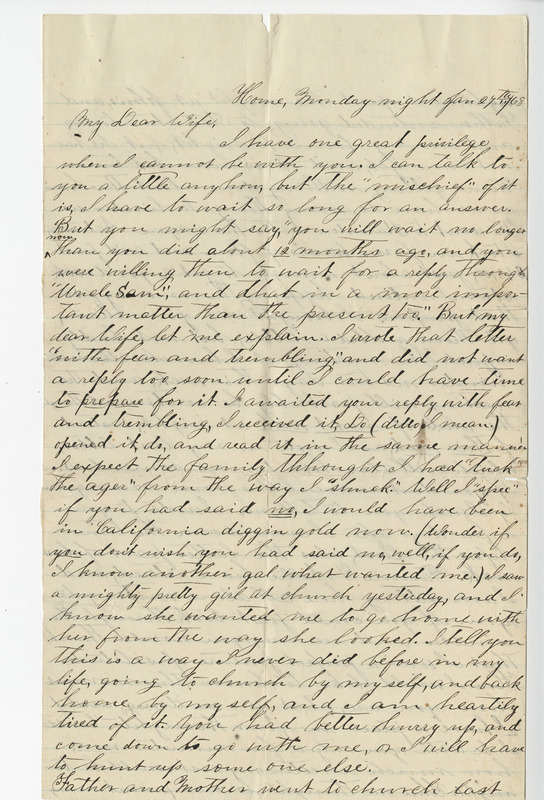 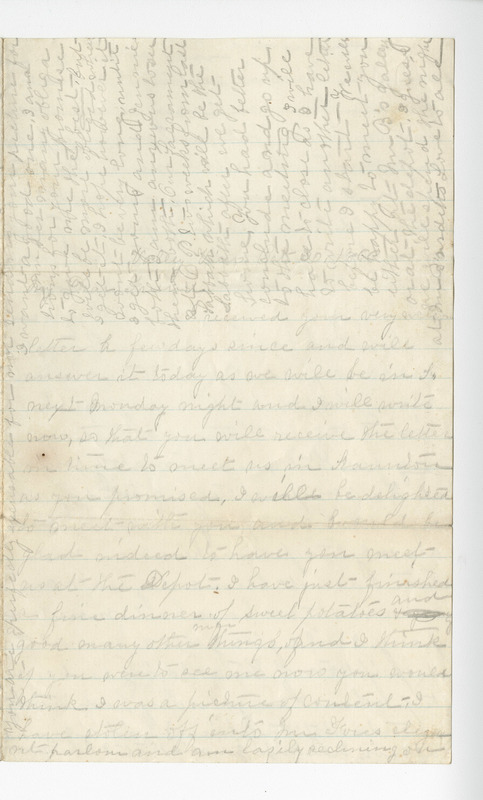 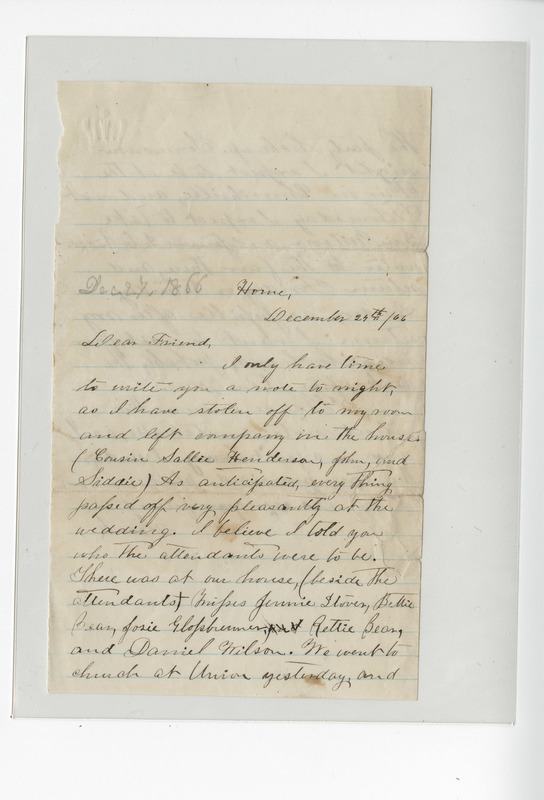 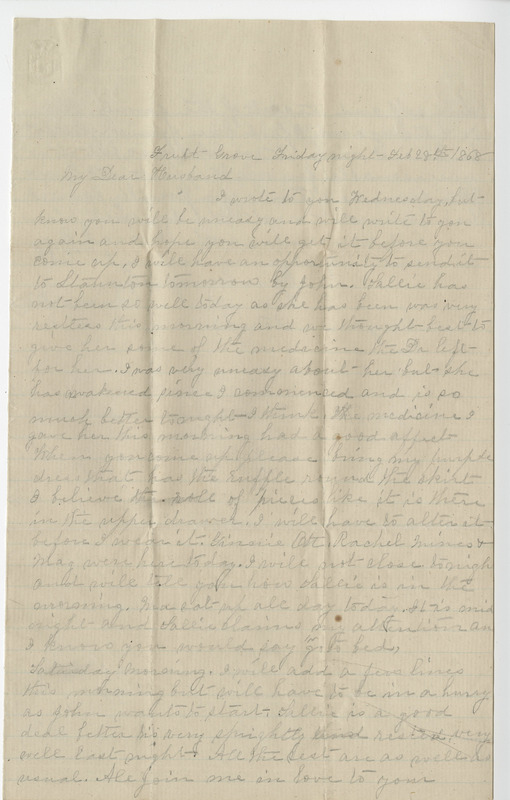 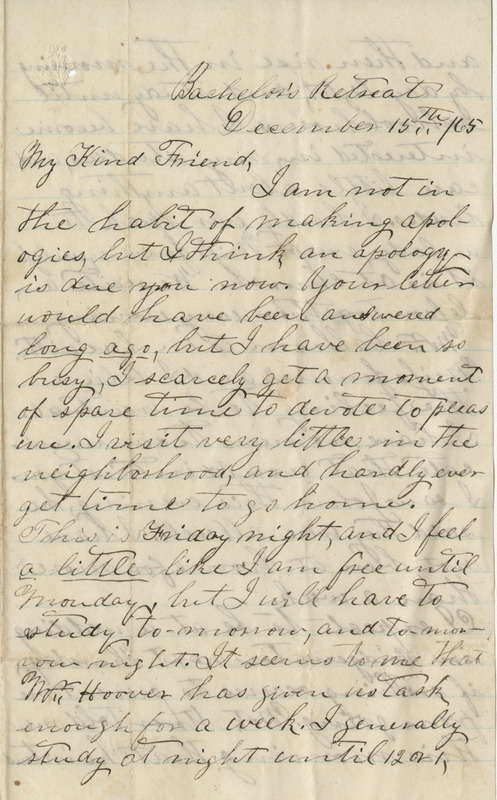 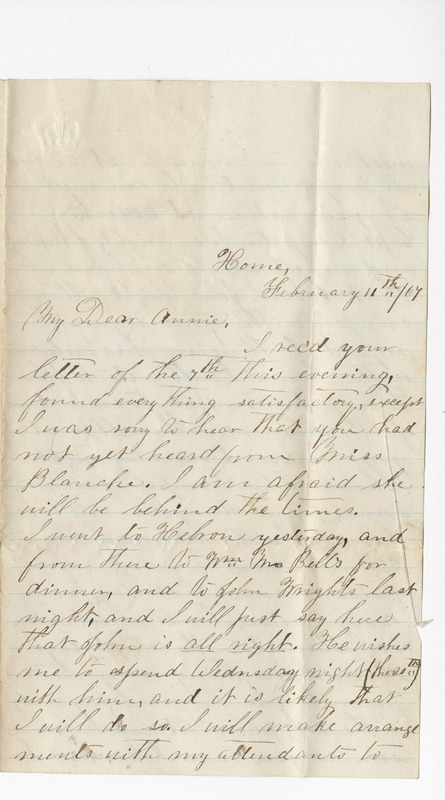 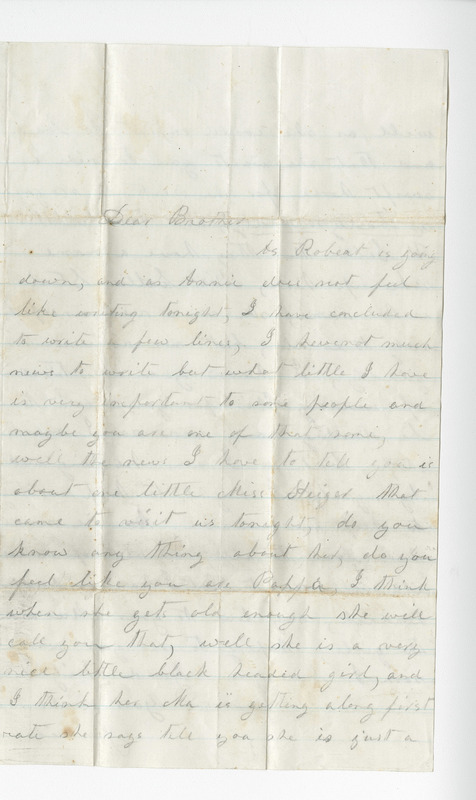 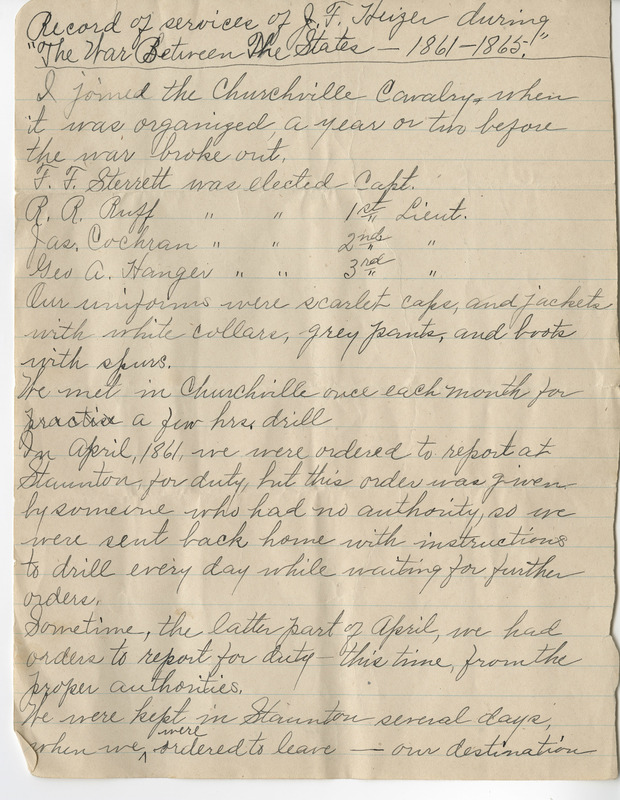 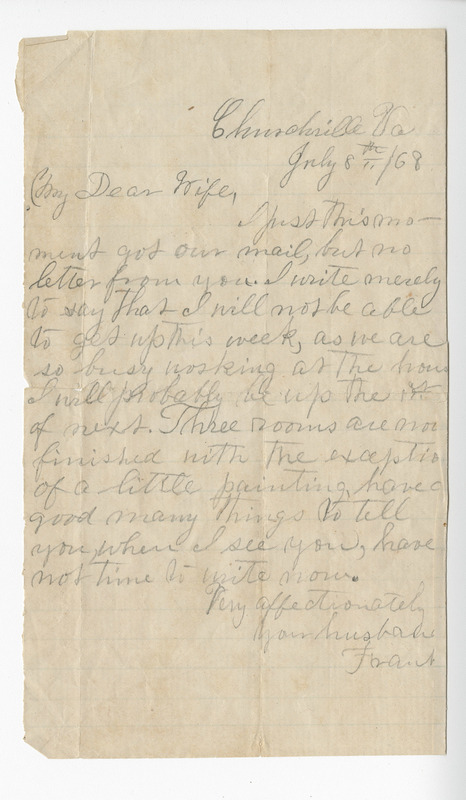 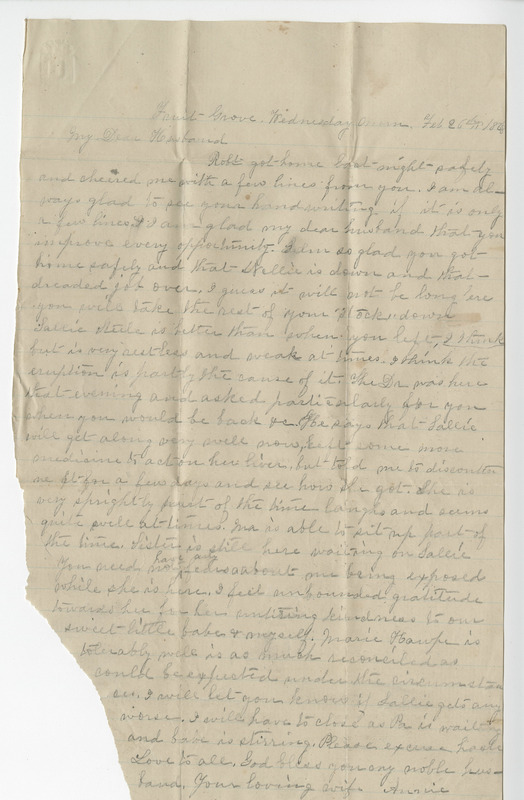 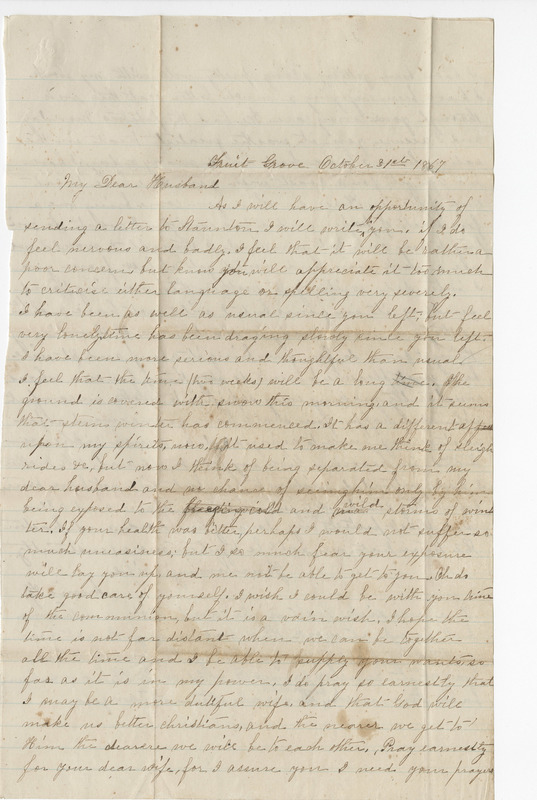 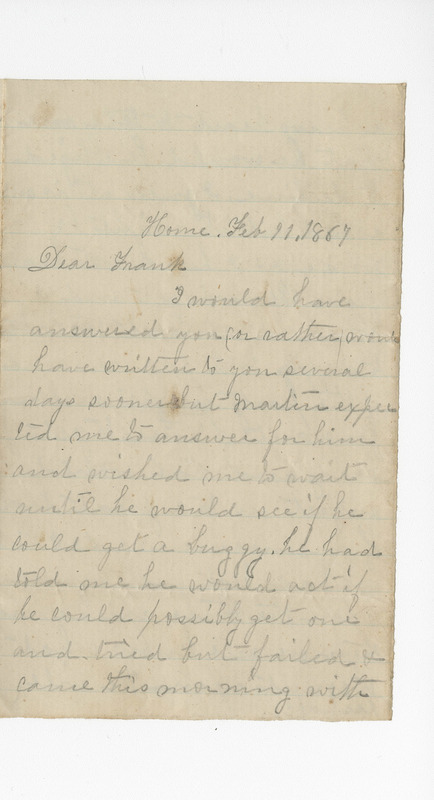 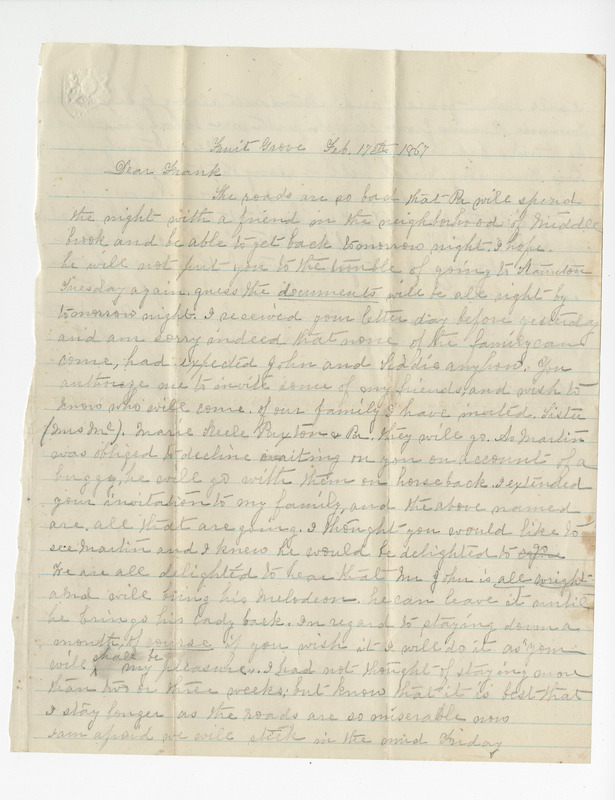 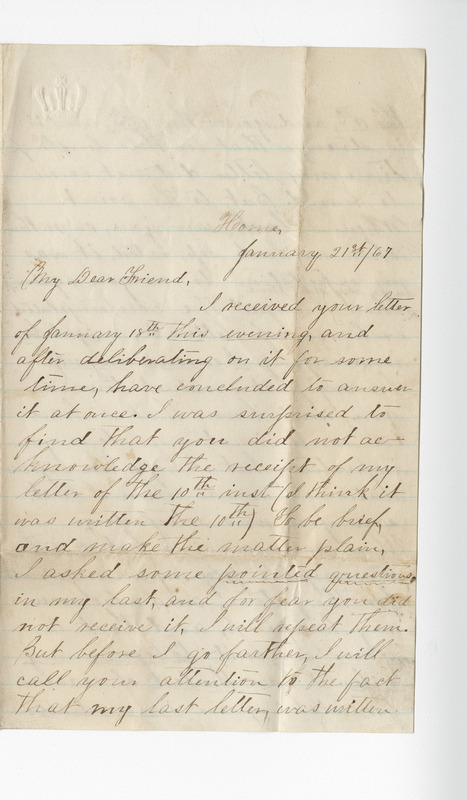 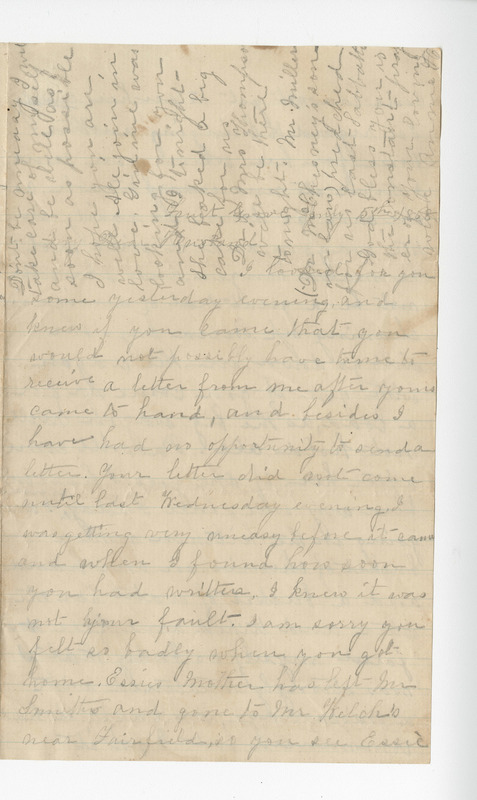 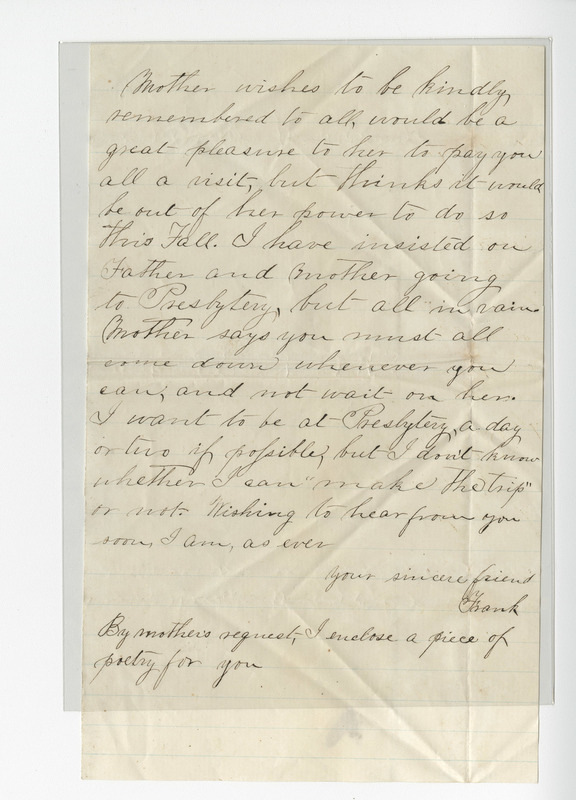 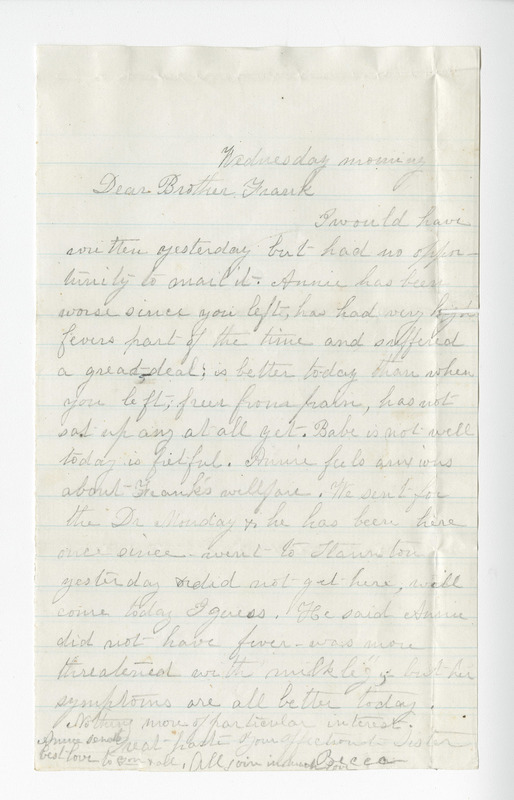 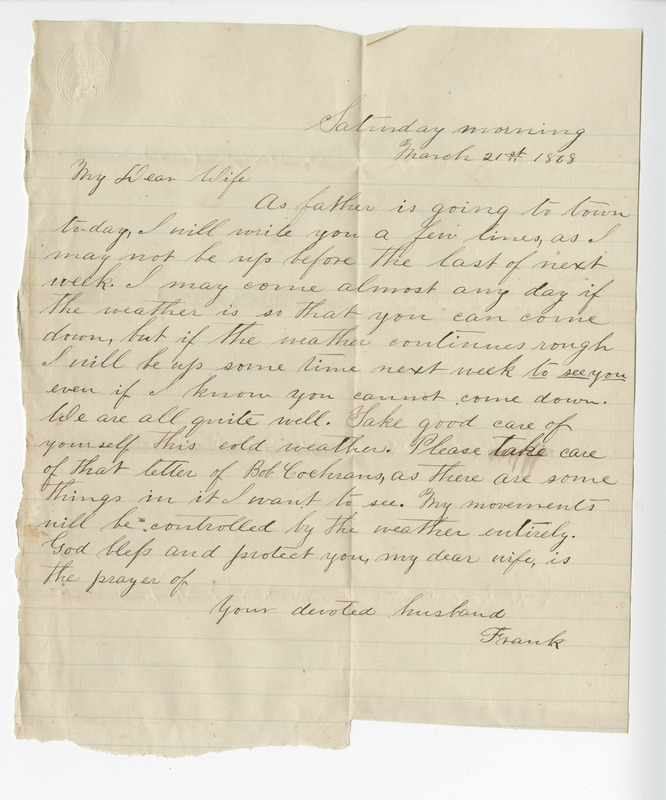 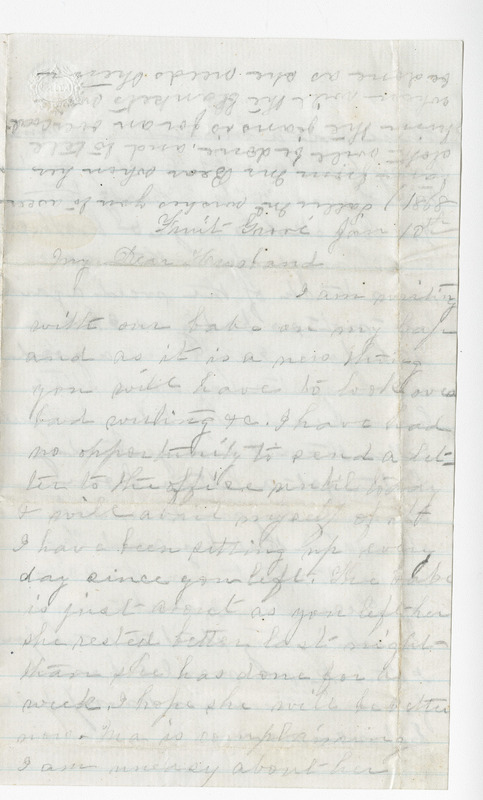 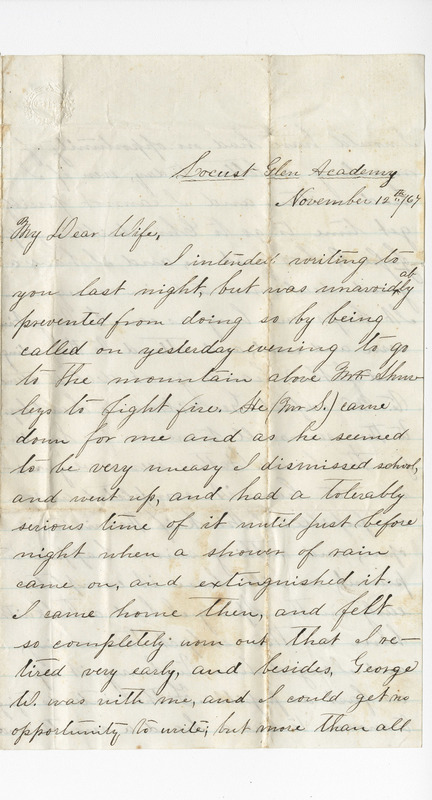 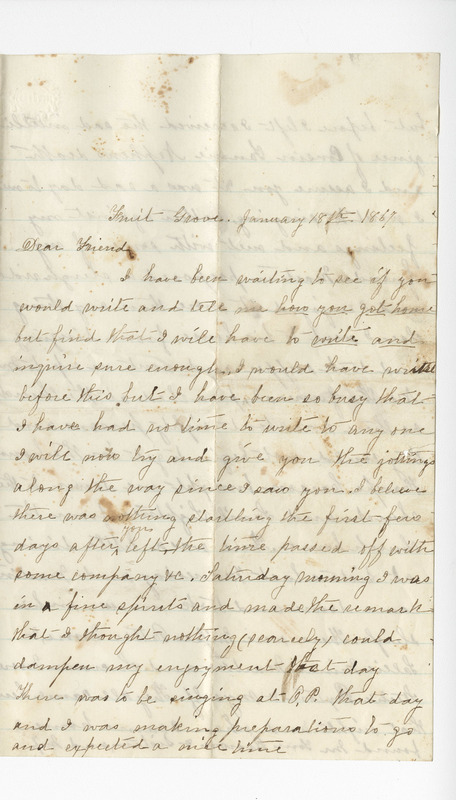 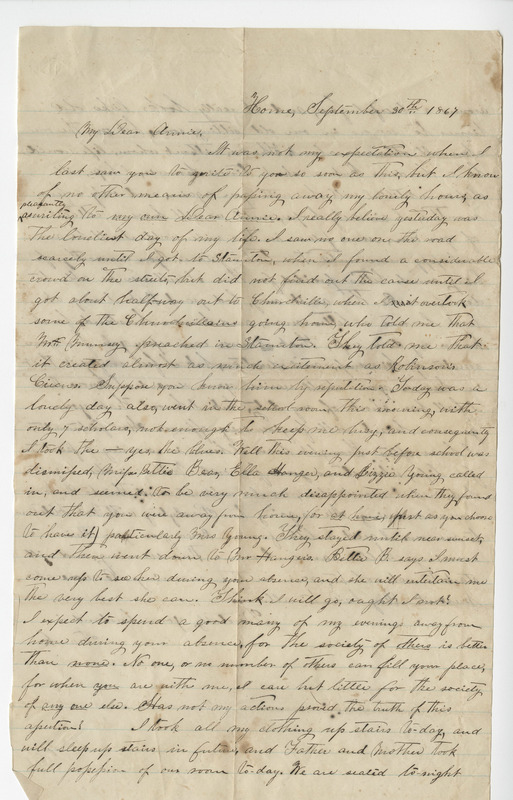 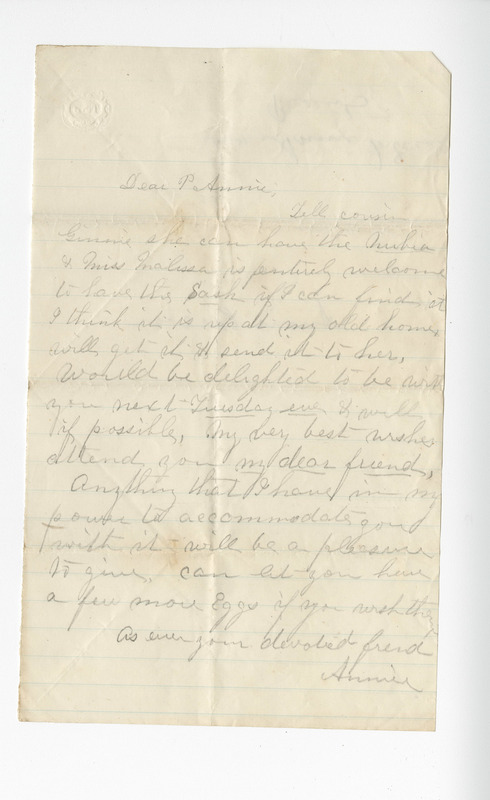 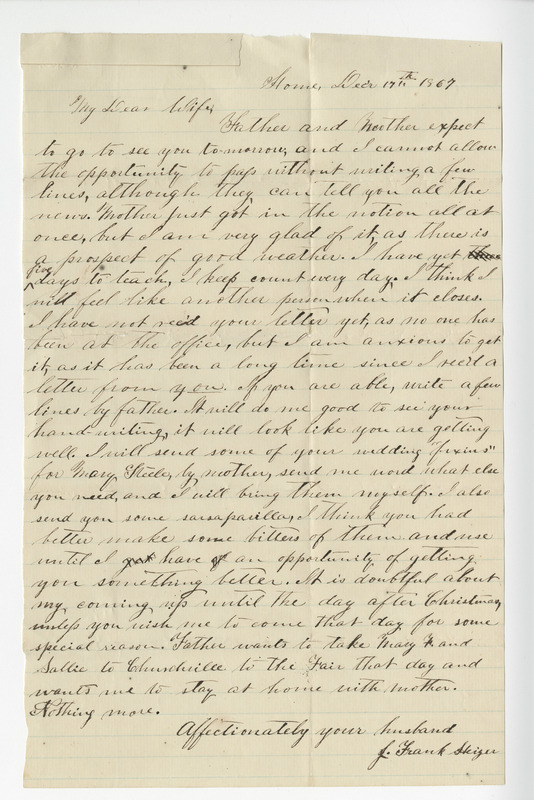 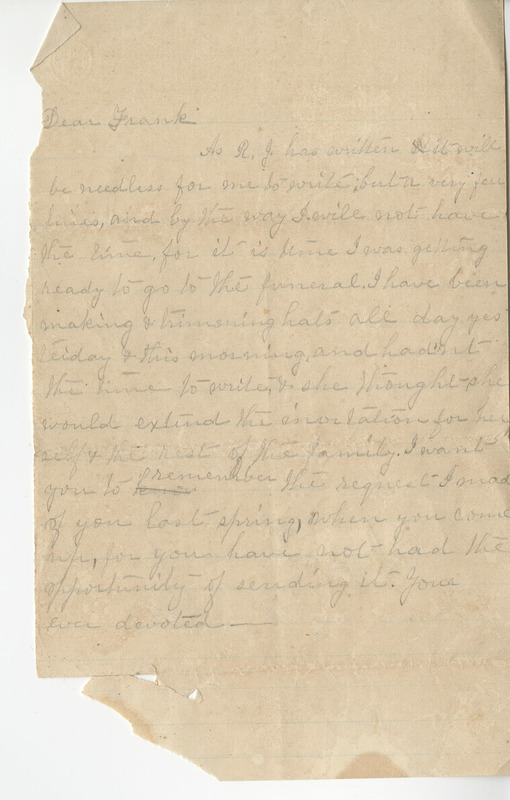 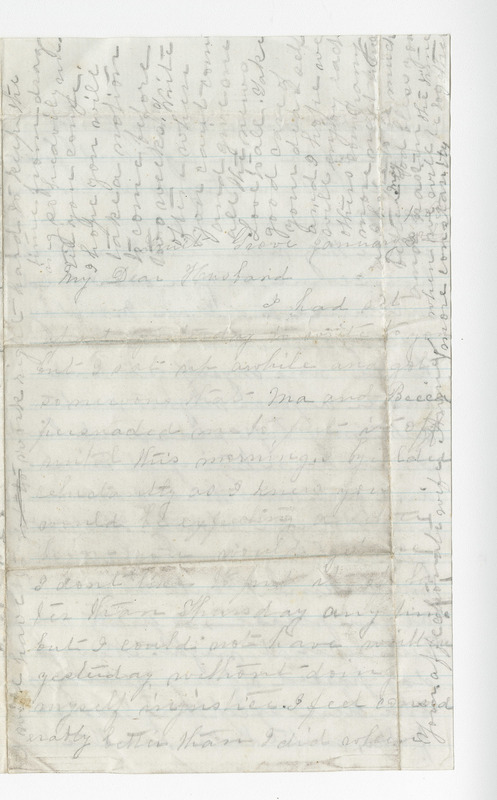 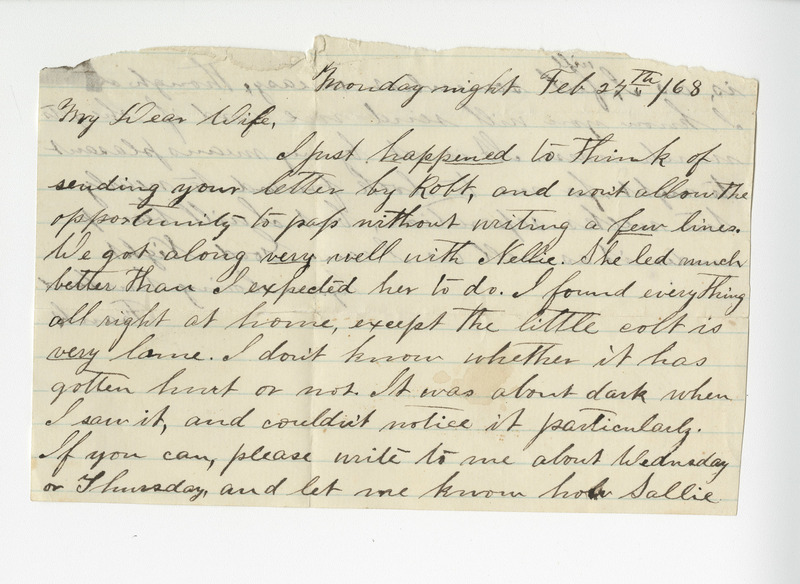 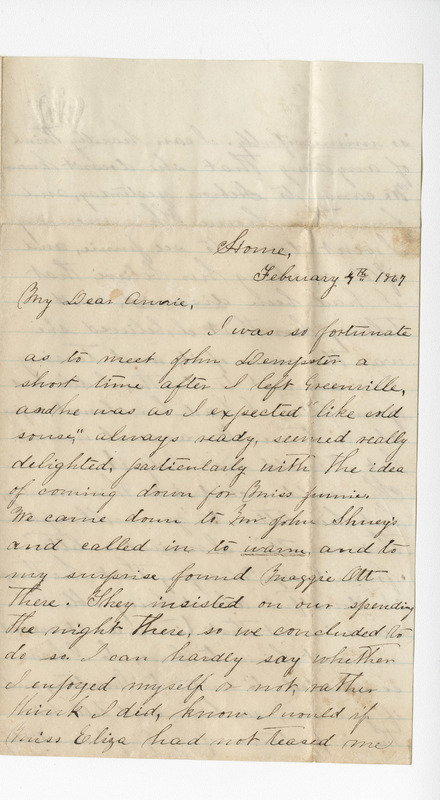 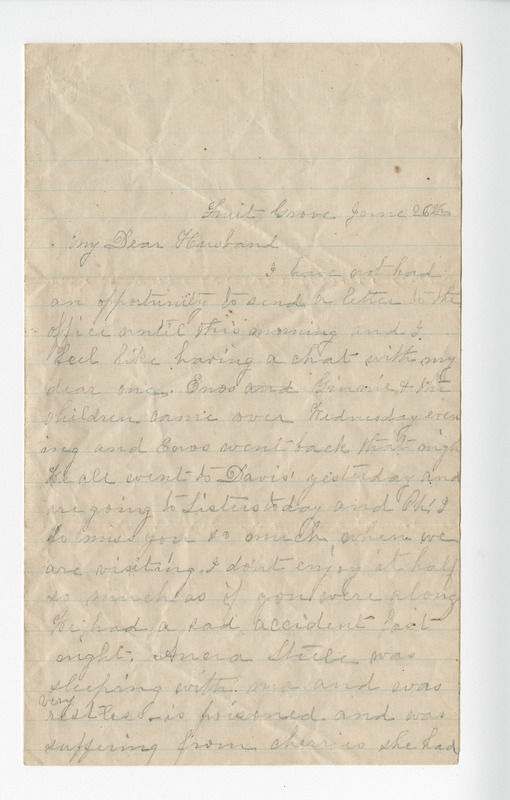 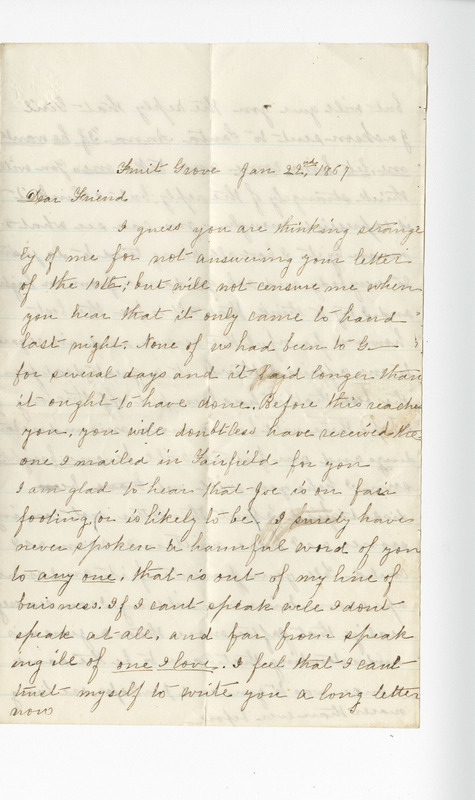 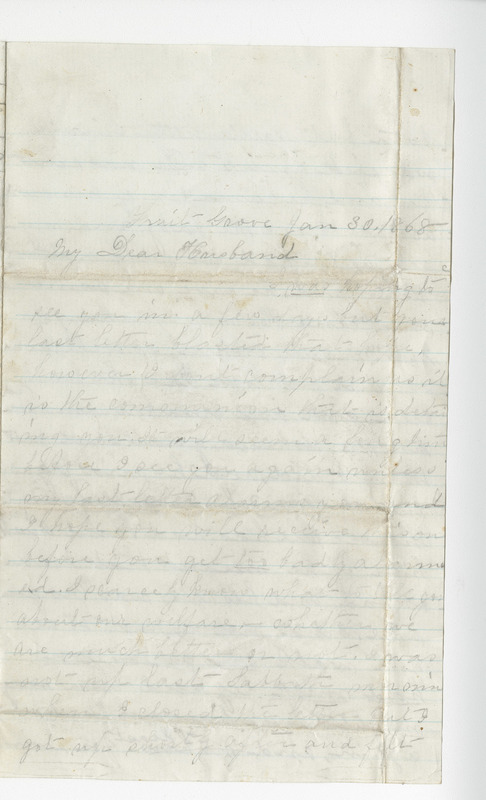 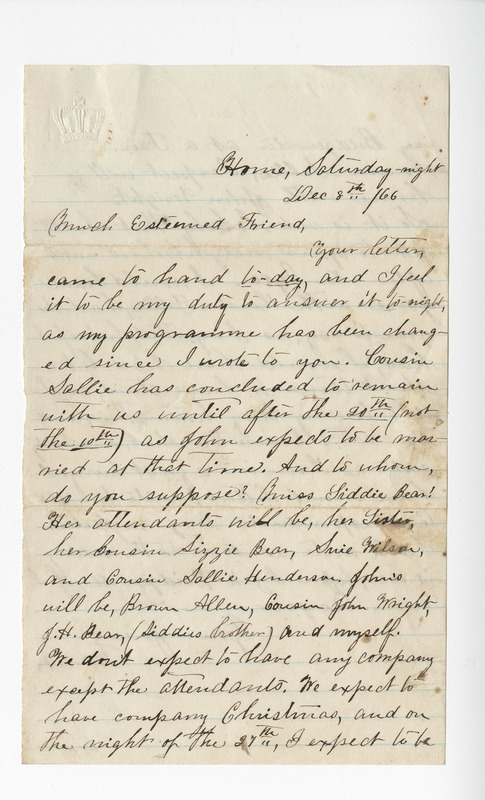 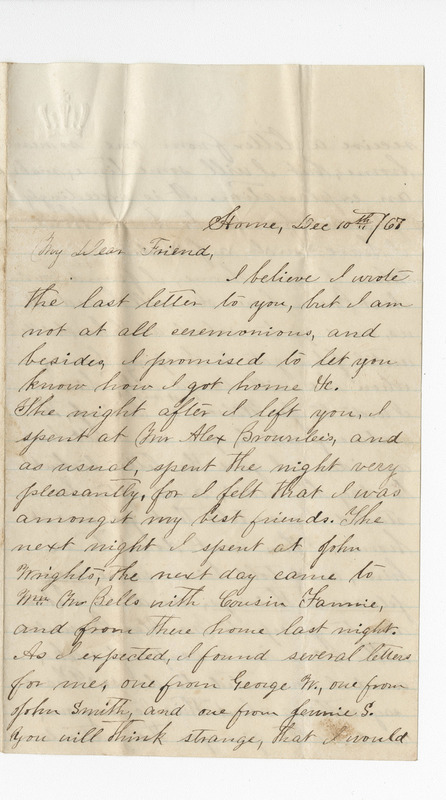 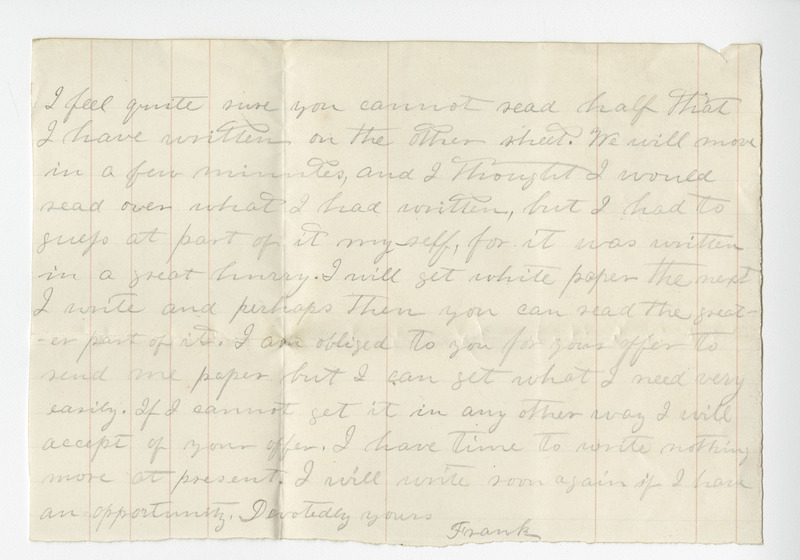 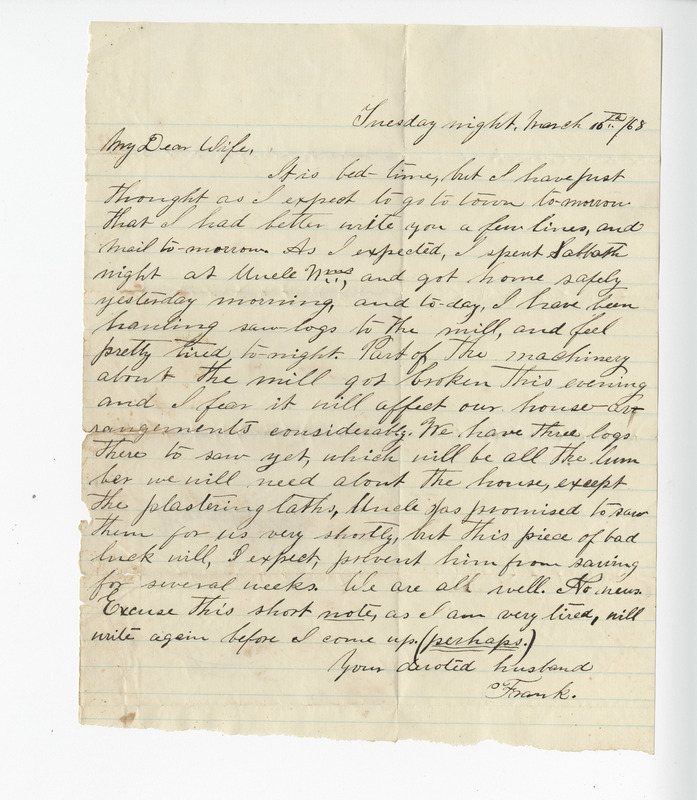 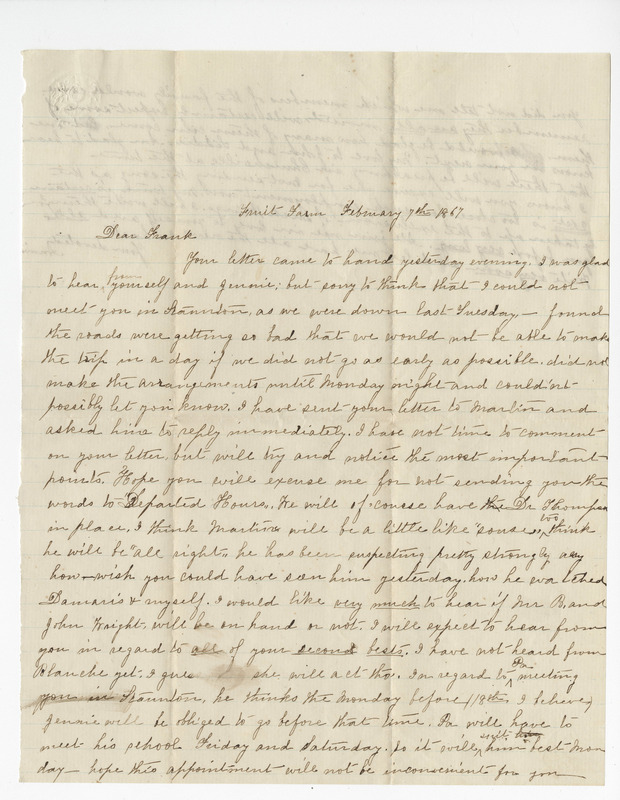 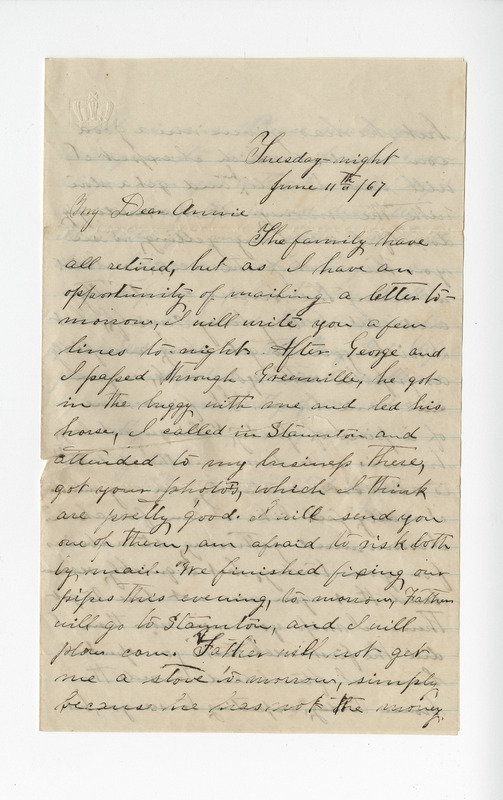 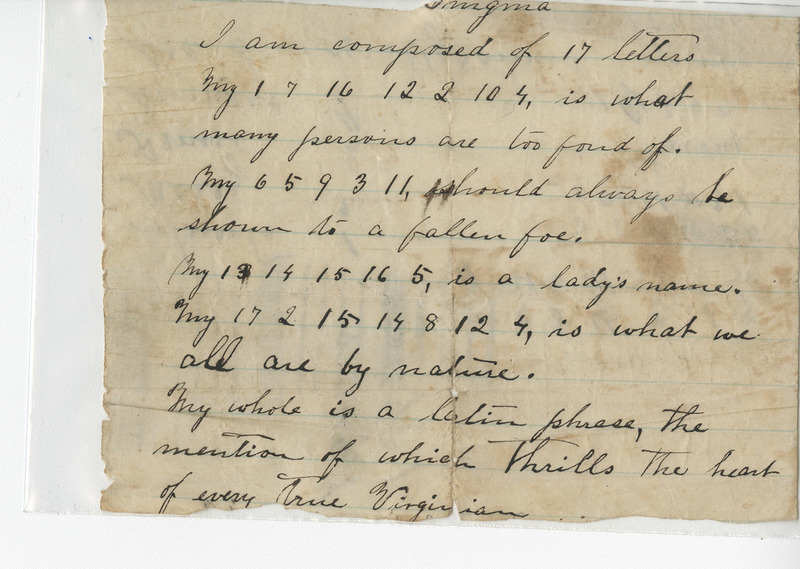 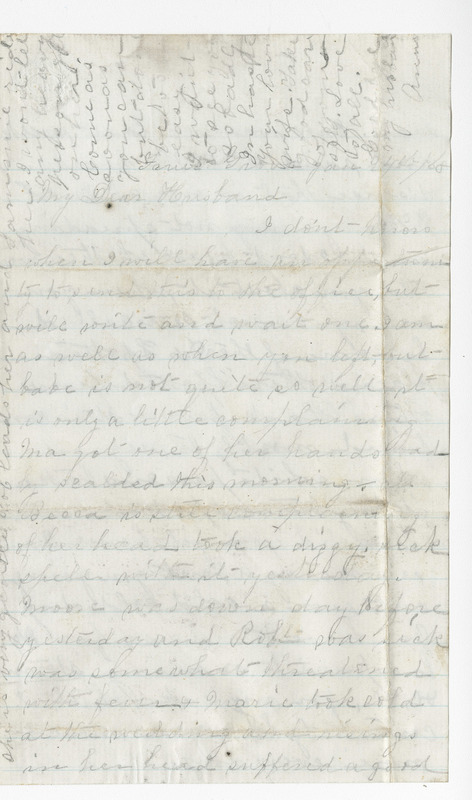 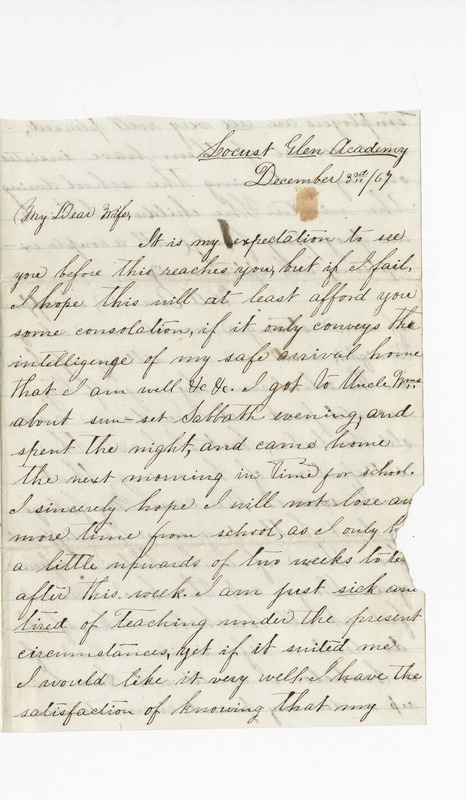 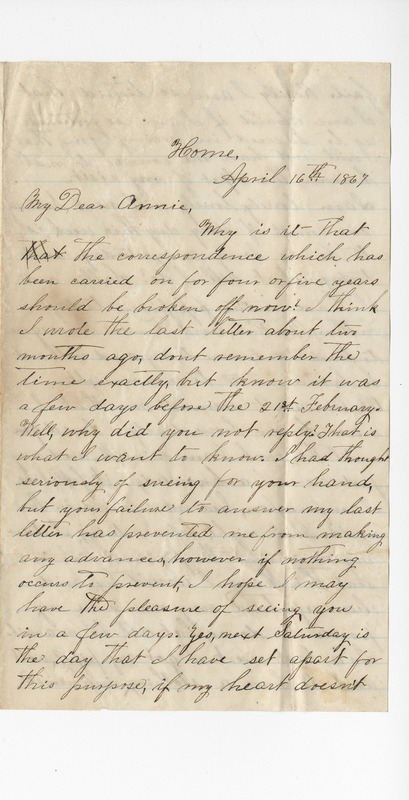 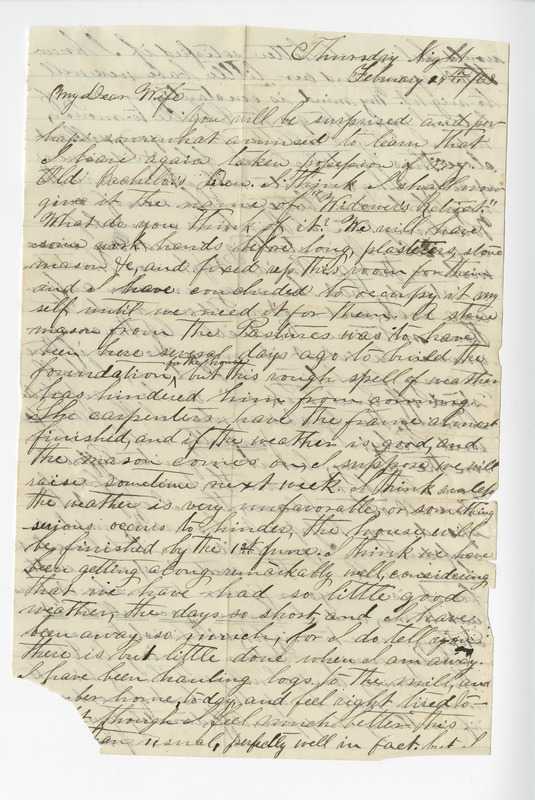 The majority of the letters are authored by James Francis (Frank) Heizer, a private in the Confederate army, whose letters are mostly addressed to his love interest and eventual fiance, Pheobe Anne McCormick. 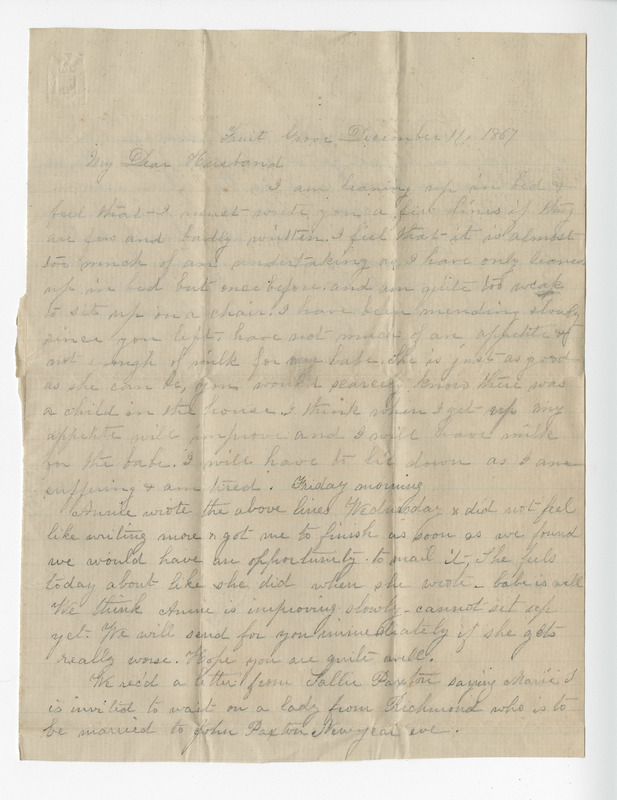 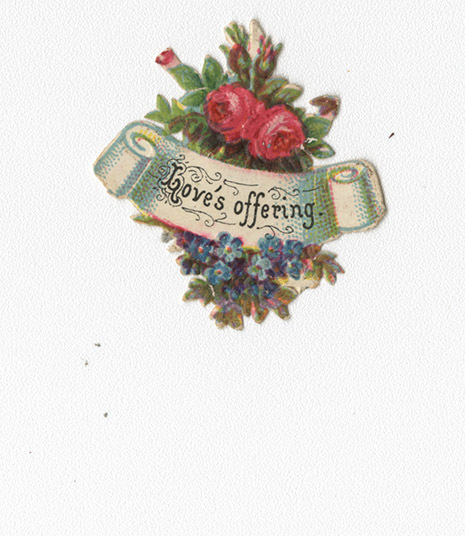 Permission to publish material from James Francis Heizer & Phoebe Anne McCormick Heizer Collection must be obtained from Special Collections, Virginia Tech. 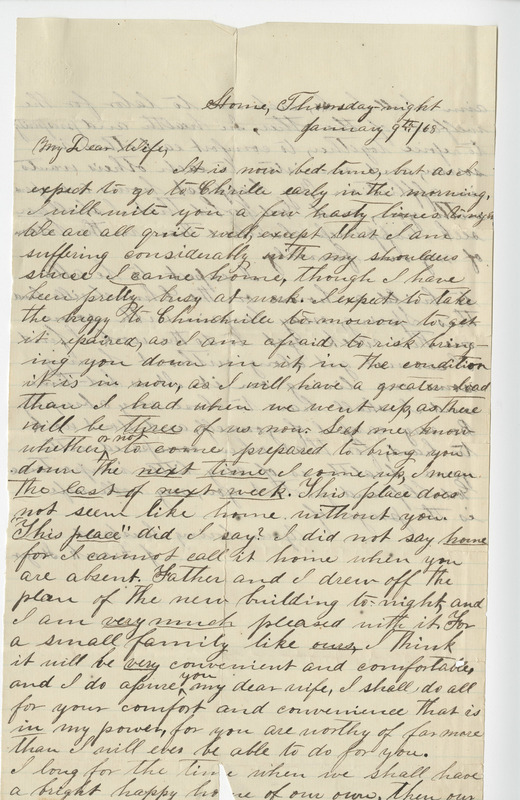 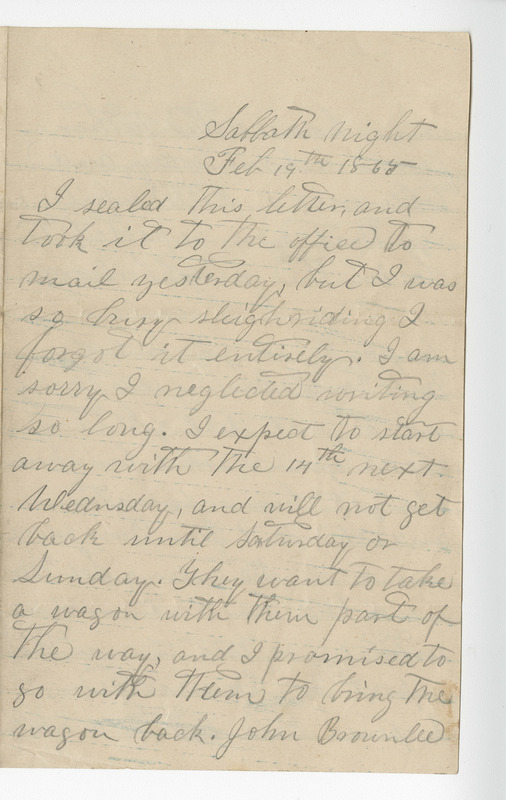 James Francis Heizer & Phoebe Anne McCormick Heizer Collection, Ms2016-013, Special Collections, Virginia Tech, Blacksburg, Va.
Record of Service of J. F. Heizer during "The War Between the States, 1861-1865"
Heizer's handwritten account of his Civil War experiences, written in 1927.